Teaching non-beekeepers about the honey bee. Honey bee appreciation classes offer unique experiences for non-beekeepers. Fort Wayne beekeepers Alex Cornwell & Megan Ryan of Southwest Honey Co. hold Summer pollinator educational experiences (focusing on the honey bee) as a fun and informational way for the public to celebrate and save the bee population. This idea was brought about by the many community members who had asked various questions about honey bees, wanting a tour of the hives, and the general need for conservation themed programs in northeast Indiana. While area beekeeping associations hold beekeeping classes, these experiences are focused on educating non-beekeepers of how the honey bee helps us, intricacies of the hive, what can be done at home to help pollinators and more fun, hands-on, exploratory topics! Southwest Honey Co.’s programs have been designed by Megan Ryan, who has a Master’s Degree in education. Begun in late May 2016, more than 250 K-12 students have participated in the “Explore The Honey Bee” program thus far and educational experiences are scheduled to run through the fall at The Southwest Conservation Club in Fort Wayne, Indiana. Starting in early July, adults will have the opportunity to join in on the learning and fun with “Bees & Brew,” the general adult program and “Bees & Tea,” their senior program. These experiences are offered to the public for a low per person ticket (or group) price, where children, adults, seniors, groups and families from the surrounding area can come to have fun and learn together. – Be in a small class size. 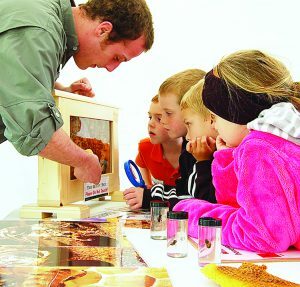 – View a sealed observation hive with live bees inside (safe for all ages). 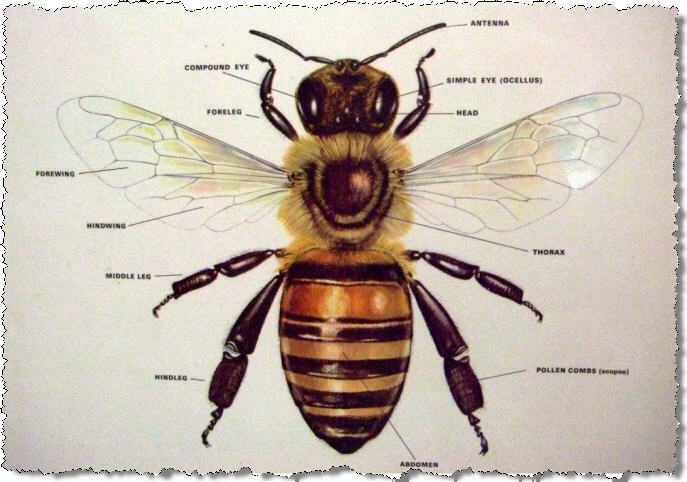 – Learn about how neat and helpful honeybees are to us! – Learn about how honey bees work together and communicate to keep their hive strong. – Tour the prairie and learn about the plants honeybees like to pollinate. 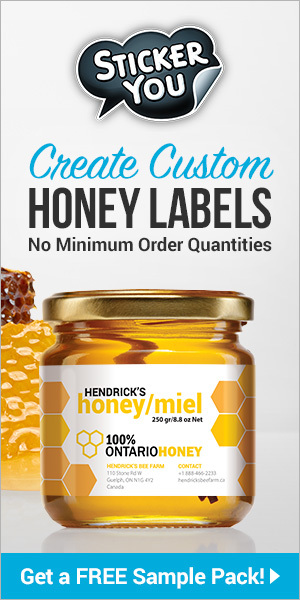 – Sample what natural honey tastes like. – Leave with a take-home packet of educational activities and resources based on information covered during their experience (leveled by age group). According to Megan Ryan, lead educator and designer of the study and summer program, “Education is the most effective way to influence and change a community’s perspective on the importance of the honey bee population. These educational experiences will include hands-on experiences for many people in our community and provide resources to change the future of pollinators.” Ms. Ryan has a Master’s Degree in education and will be using her Summer off from teaching at Bishop Luers High School to hold the programs at The Southwest Conservation Club in Fort Wayne. More than just honey, Southwest Honey Co. believes that the honey bee is the perfect way to portray how the ecosystem and small creatures can have a large impact on the wellbeing of the environment. Southwest Honey Co. received a grant from the USDA’s North Central Region SARE (NCR-SARE) to study the “Symbiotic relationship between farmers, ranchers and honeybees through consumer education.” This grant serves as a landmark for the organization whose primary mission is to protect and preserve the local honey bee population through research, education, conservation and fundraising. The granted study will evaluate the direct impact and correlation between education through activity-based educational experiences and the choices consumers make to participate in active conservation of the natural environment in the community and at home. Information from participant surveys before and after the class will help to gage the impact of the class in hopes to create positive “conservation” thinking and ultimately a direct impact on consumer buying and chemical use habits. This program was brought to full fruition by support from The Southwest Conservation Club, SARE (Sustainable Agriculture Research & Education), Betterbee and Wheeler’s Bees. With the help of these sponsors, the program foresees the attendance of over 1,000 students between May 2016 and January 2018. These estimates include on-site and off-site group and individual reservations of the program. Southwest Honey Co. was founded as an initiative to protect and conserve our local bee population. On a global level the bee population is declining; which if left unaddressed, will drastically change the world as we know it because of all of hard work the honey bee does. We exist to promote true conservation, education of the outdoors and the restoration of wildlife. From our hives we harvest local honey that is sold in support of our apiaries and mission to help the honey bee population. We have partnered with local conservation “minded” organizations to study, report and address the issues surrounding the honeybee. This includes organizations on a local, state and national level. Our beekeeping practices are “bee-safe,” research based and naturally kept. Our apiaries are located on preserved lands, organic farms, and other natural locations. More information can be found on http://www.southwesthoney.com.